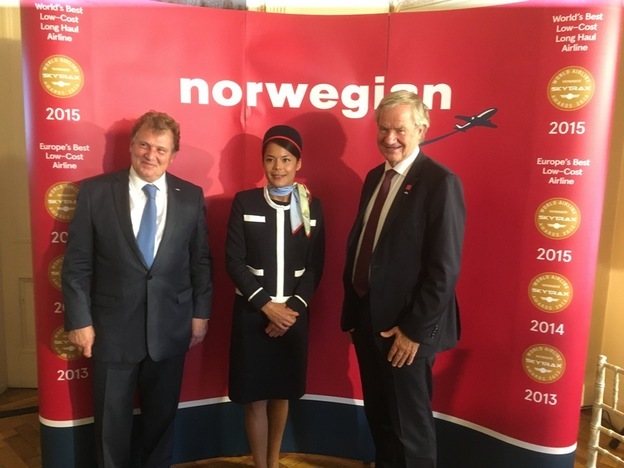 Norwegian, Norway’s low cost carrier, has announced a new route from London Gatwick to Buenos Aires from February 2018. With fares from £299 it poses a serious challenge to British Airways UK service. From 14th February 2018 Norwegian will commence a year-round service operating four flights per week from London Gatwick to Buenos Aires Ezeiza International airport using 787 Dreamliner aircraft. There will be a choice of cabins with economy prices from £299 one way and premium from £699 one way. Norwegian currently offers London Gatwick to nine US cities and Singapore. The new Buenos Aires route will be the airline’s first service to South America. 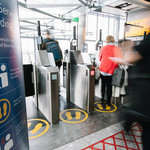 Norwegian carries more than 5 million UK passengers each year from 5 UK airports to over 50 global destinations. The airline has one of the youngest fleets in the world and more than 200 new aircraft on order.